EXCITING NEW WORKSHOP for young violinists of all levels, violists, cellists and pianists at the Little Venice Suzuki Group. A Sunday of music-making with chamber music – and preparation for playing chamber music – at its heart. 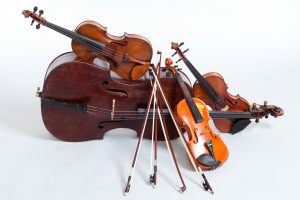 The day will include coaching of chamber ensembles – including quartets, trios and similar – as well as chamber orchestra, Music Mind Games, Suzuki Violin Group lesson, Introduction to note reading and key signatures, Tonalisation, a parent talk, and concert including Suzuki Playtogether at the finish.